Trend traders huddle up! 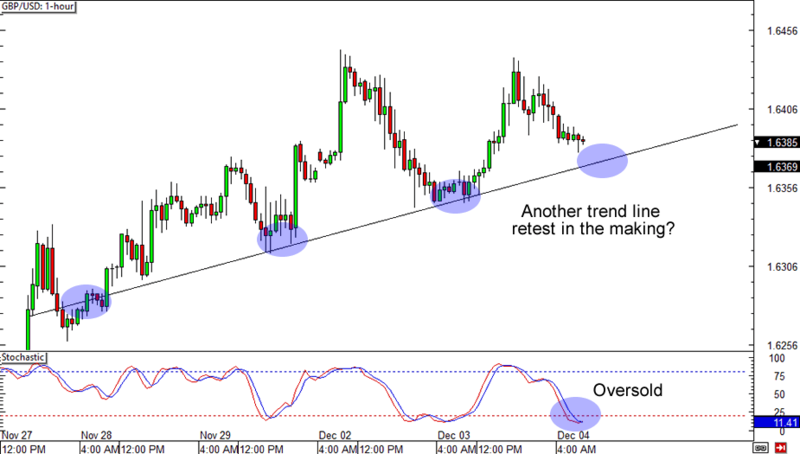 GBP/USD is about to test a rising trend line that has been valid since late last month. What’s more, stochastic is right smack at the oversold area! A stop just below the trend line could get you a sweet risk ratio if you think that Cable is headed for its new highs. 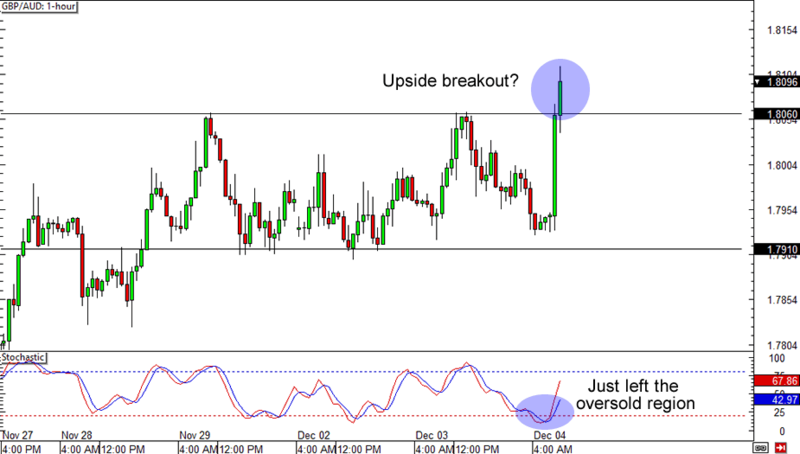 If you’re not into trading the Greenback, then this cross currency setup is for you! You see, GBP/AUD just broke above a short-term range resistance above the .8050 area. Not only that, but stochastic has also just left the oversold territory. You could go long now with a tight stop just below the broken resistance or you could also wait for a retest scenario if you don’t believe that the breakout will hold over the next couple of hours. 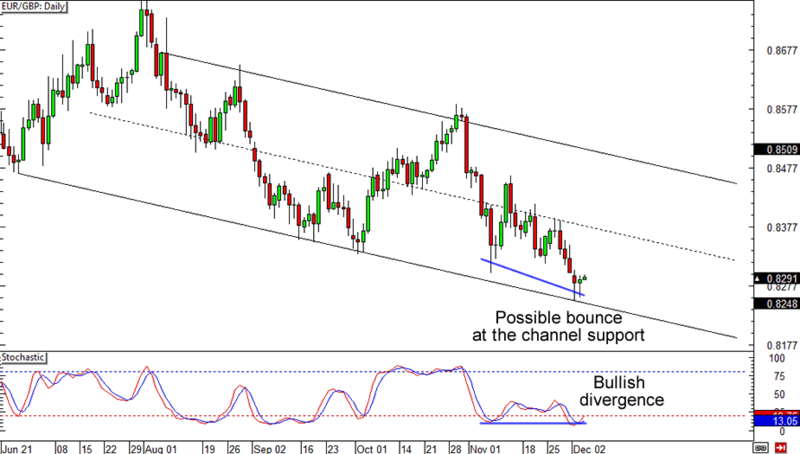 Rounding up today’s pound special is a possible bounce on EUR/GBP’s falling channel. The pair is sporting what looks like a tweezer top right at the bottom of a falling channel on the daily chart. And look at that sweet bullish divergence! Think euro is in for some gains this week? You could place buy stops or you could also wait for the pair to convincingly bounce above .8300 if you’re not sure about the euro’s strength.